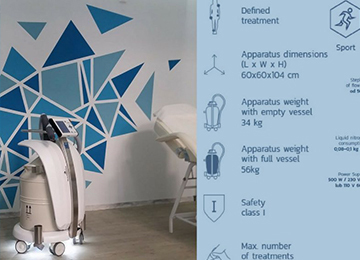 We supply the most technologically advanced machines used in whole-body and local cryotherapy. 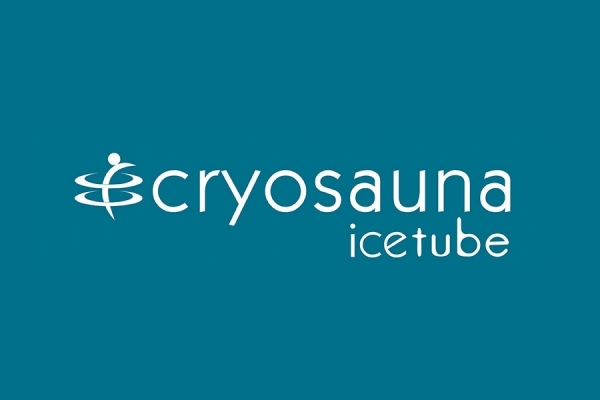 Cryosauna Icetube Centers, are the first chain of Cryosauna Centers. 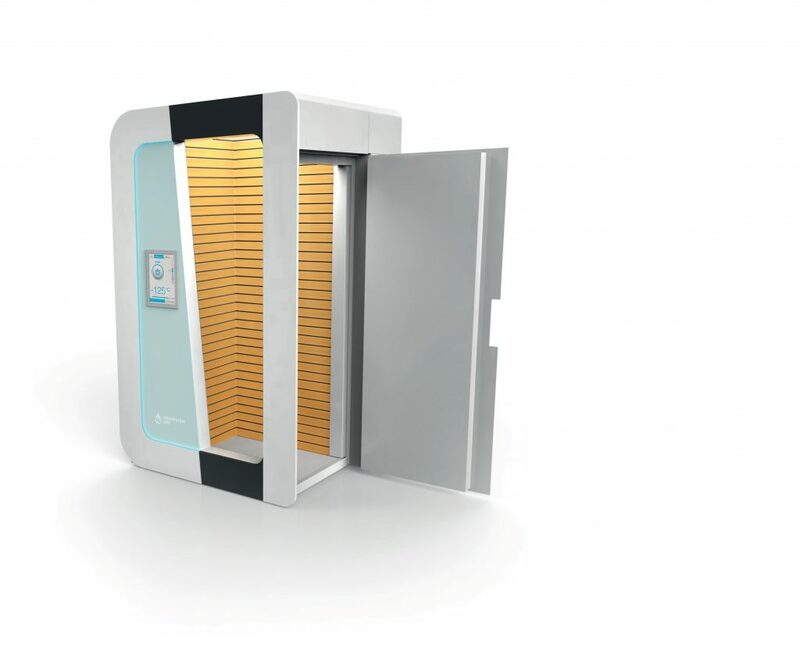 The company is a leader industry in cryosauna sector and it’s expanding continuously through corporate shops and via franchise model. 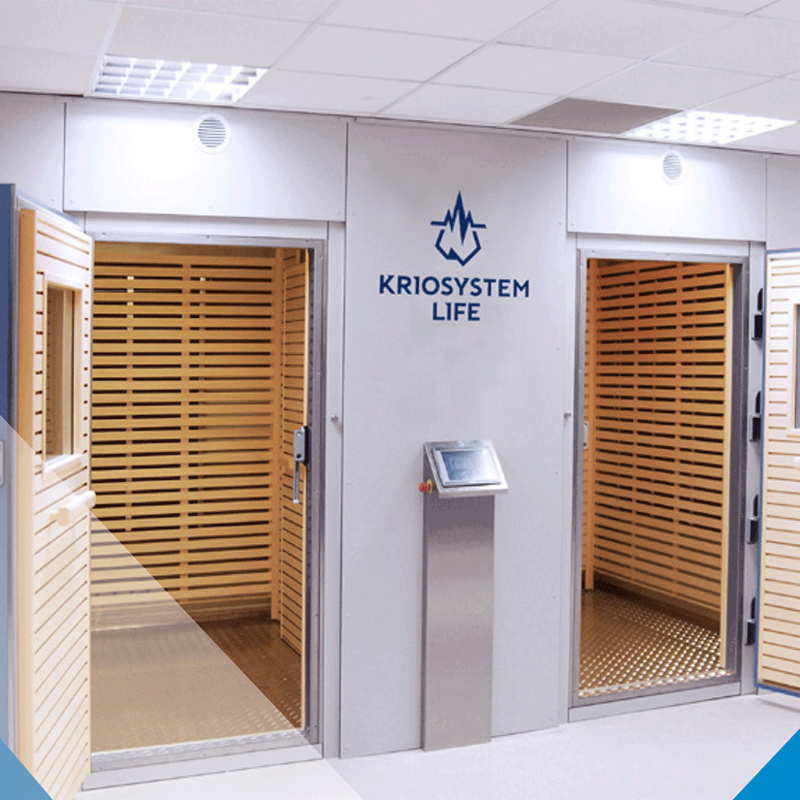 The company is dedicated distributor of the biggest global cryosauna brands ( Cryoness, Kriosystem Life, Cryomed ) in Greece and Cyprus and also can take over the setup, the service and the training for the safe operation of the machines. 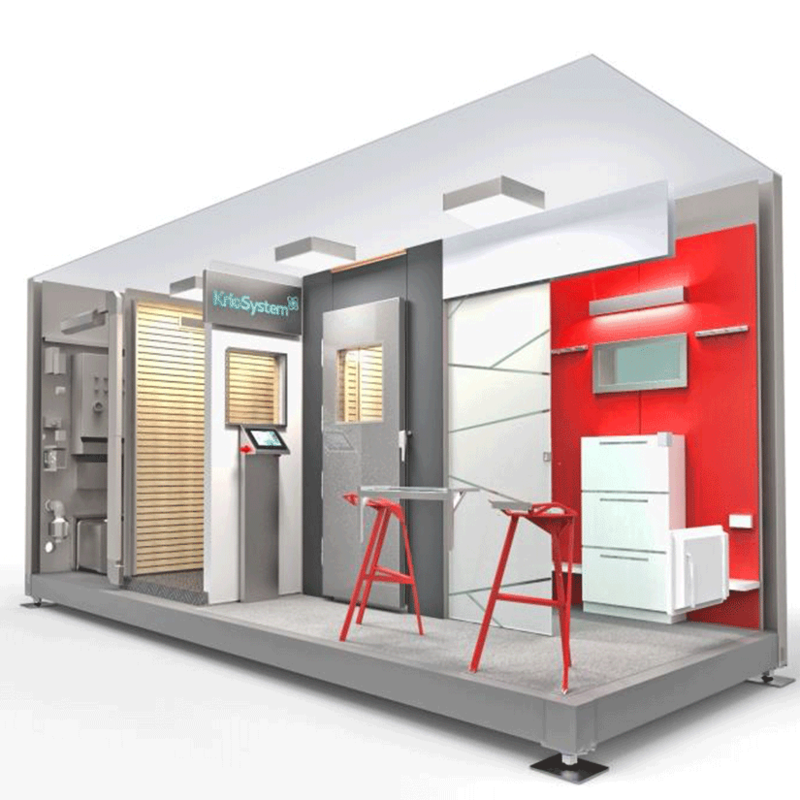 All the machines have certifications like CE, ISO & TUV. 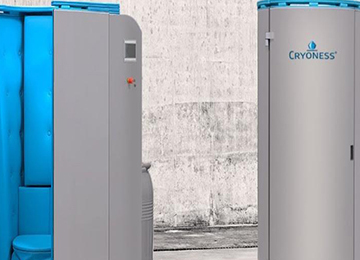 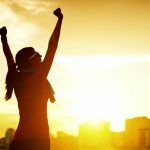 Knowledge, experience and edge of technology can offer you the best choice in Cryosauna.